“Korea is one of the strongest countries in steel industries and there is a great potential for both countries to cooperate with each other in steel sector.” These views were expressed by Consul General of South Korea, Chang-hee Lee while visiting the Agha Steel in Karachi, one of the largest steel mills in Pakistan. South Korean Consul General was accompanied by Resident Director of POSCO, Young-Ho Yoo. The visiting delegation appreciated the systems and quality implemented at Agha Steel Industries to produce quality steel Rebars and Wire Rods. 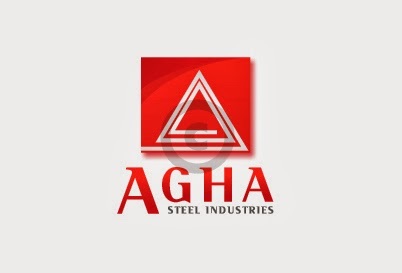 The Consul General, Lee, said “I am much impressed of the fact that Agha Steel mill produces best quality steel by utilising the most efficient computerised systems.” Lee stressed the need for both countries to cooperate in order to develop Pakistan’s steel industry promising so it can play a constructive role in building a brighter future for Pakistan.